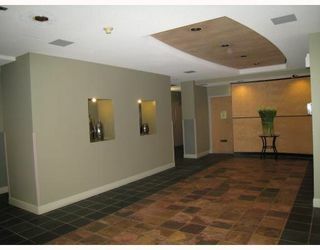 "CITY CLUB" MUST SEE!! 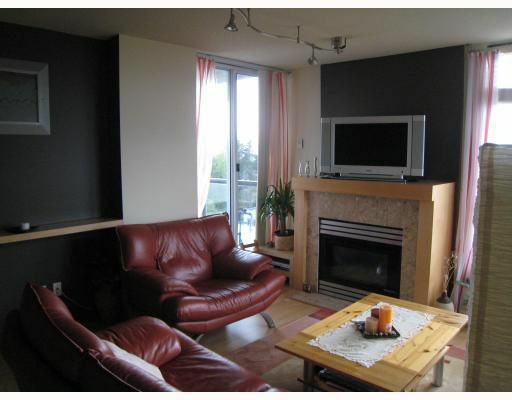 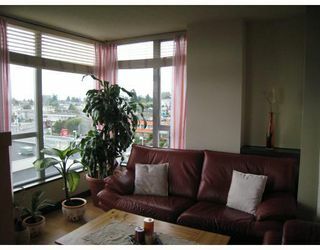 N/W corner unit with gorgeous view of North Shore Mountains. 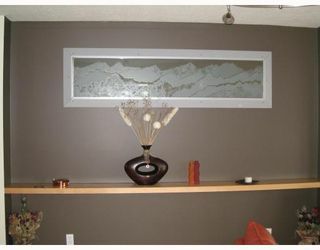 Completly renovated, lovely kitchen with maple cabinets, stainless appliances, new flooring, light fixtures & designer paint. 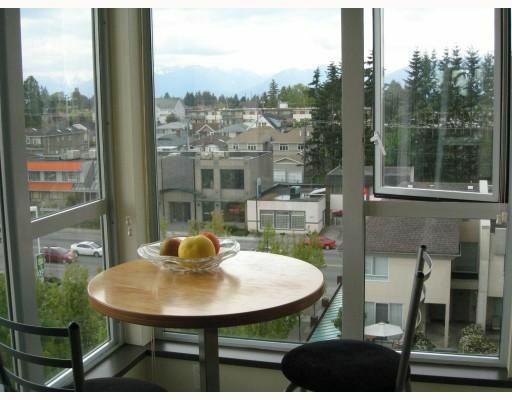 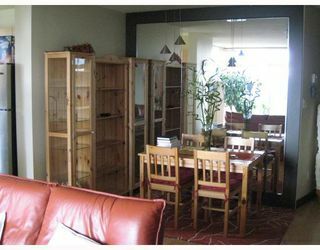 Two bedroom are separated foradded privacy, 2 parking & storage in the suite. 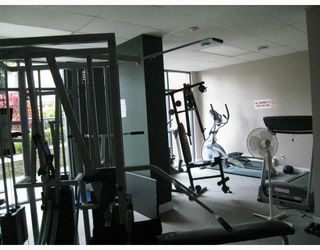 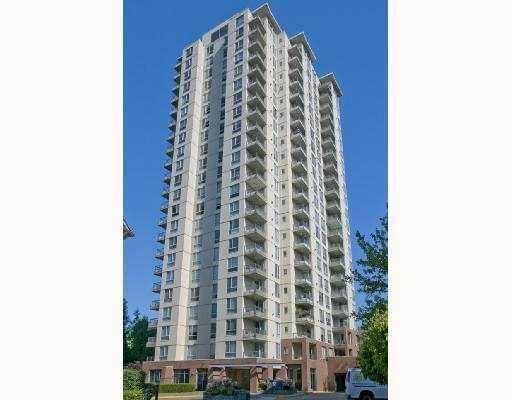 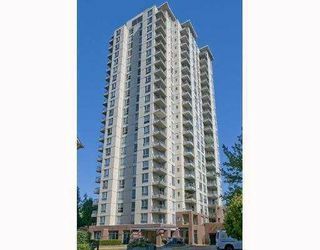 Great location walk to skytrain, new Highgate Mall, library & minutes to Metrotown.